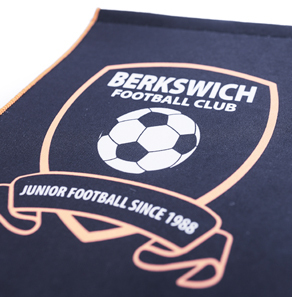 Looking for pennants and badges for your club? 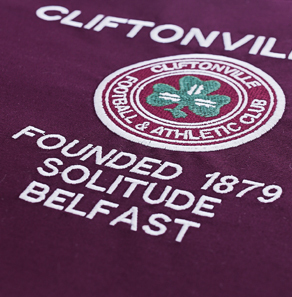 Golden Finishes provides patches and pennants printed and embroidered for clubs across the country. We have experience providing badges and pennants to a whole host of clubs from Europe’s elite to amateur Sunday league teams. Football pennants are a great low-cost way of commemorating a club’s special event, we can produce these and badges for your club in just 7-10 working days. 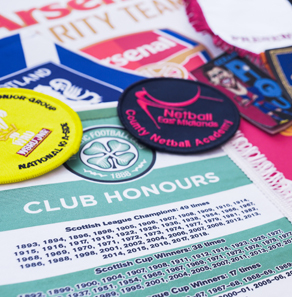 Call our team to discuss how we can help with your badges & pennants today. What is the turnaround time for badges & pennants? 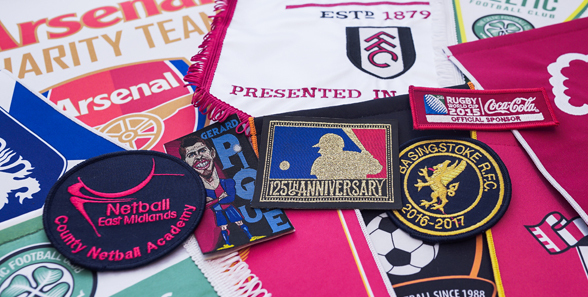 Standard turnaround time for football badges and pennants is 7 working days. What designs are available for football badges & patches? We provide a selection of styles & finishes, contact our artwork team who will chat you through the options we provide. What does the price include? We charge for the badge or pennant itself, artwork set up and delivery. 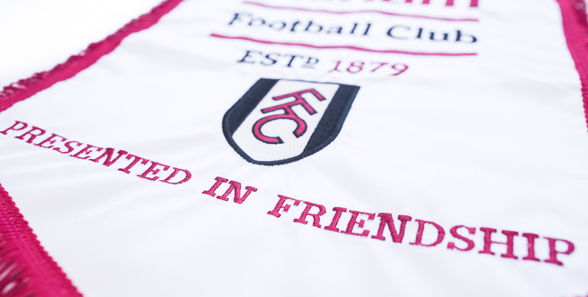 Our football badges & pennants are competitively priced to offer you the best value in the UK. Can we deliver straight to your customer under blank cover? 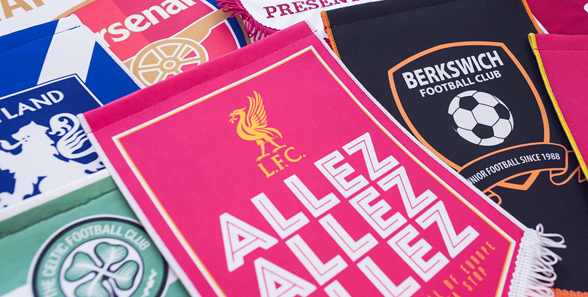 Absolutely, we provide pennants and badges to 100s of high profile clubs across the UK & Europe through our customers. We can deliver directly under blank cover upon request. For more information on Club Badges, Club Pennants and our services, please don’t hesitate to contact Golden Finishes on 02920 755733 or email info@goldenfinishes.com.